Brand photography questions to make you think about your visual brand story and the message you want to send to your clients. This will help coming up with great ideas for your photoshoot! Personal brand photography brainstorm sesh! Use this space to start organizing your thoughts and ideas for your session. If you’re feeling inspired when you’re done, you’ll now have some great momentum to start creating a brand board on Pinterest! How would you describe the service you provide your clients? Why do they choose YOU? Who is your Ideal Client? What is their lifestyle like? What are their interests? How do you want your clients to describe your business and their experience working with you? 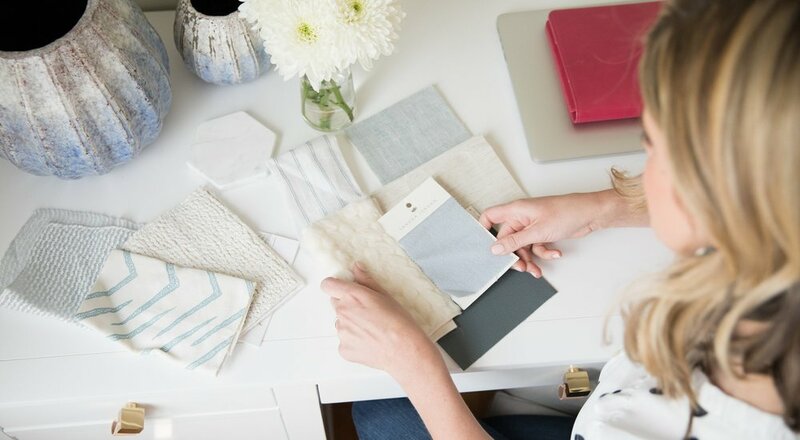 Do you have a brand color palette? What colors might complement your brand for your shoot? What is your favorite space to work from? Your office? On location somewhere? A coffee shop? At a client's office? What are a few locations you can think of that might be perfect for your brand shoot? WARDROBE! So important and so fun! What look do you want your clients to see you in?